The Darling Downs and West Moreton district is an exciting place to learn medicine. 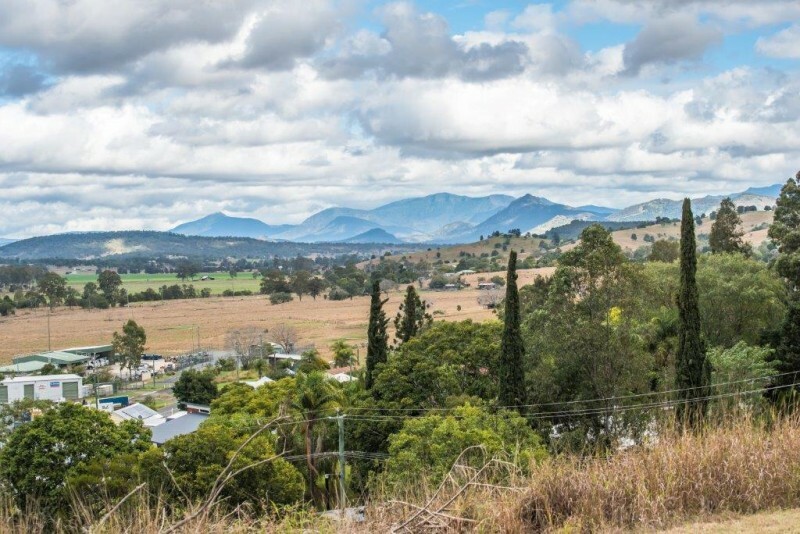 This district is available to registrars on both our Rural Pathway and General Pathway, and sits on the western slopes of the Great Dividing Range. The scenery is stunning, with winding roads and creeks, herds of grazing cattle, windmills and charming old woodsheds. The area is one of our four training districts and corresponds with the Darling Downs and West Moreton Primary Health Network. Rural Pathway registrars will most likely train in this district. Every town in the Darling Downs and West Moreton district has its own unique charm. You’ll find a welcoming community and a variety of sporting and craft clubs within each community. The area is known for its rich agricultural output. Manufacturing and mining are also important. While farming regions may not match our traditional idea of beauty, it’s hard not to appreciate the stunning patchwork of pastures covering the endless rolling hills of the Darling Downs region. State forests are scattered throughout the region and offer opportunities for camping and hiking. 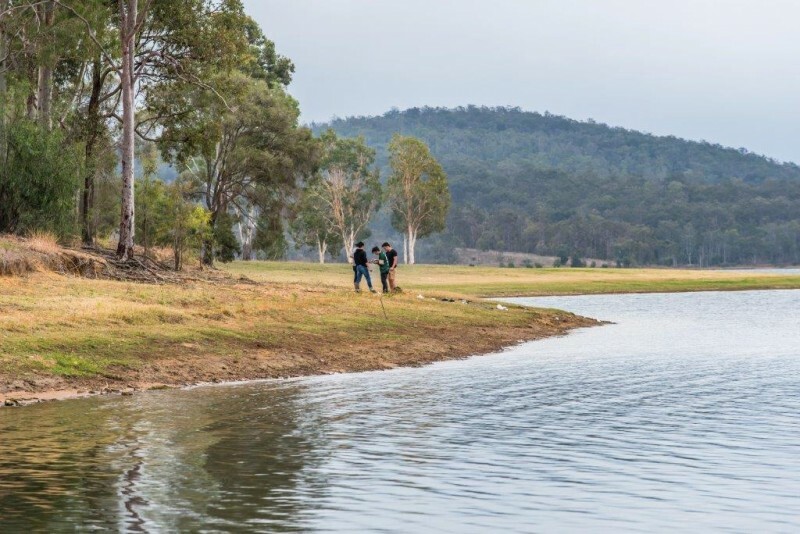 There are even a few tourist attractions in the area, including the Cobb & Co Museum, which details the history of the area, the heritage-listed Jondaryan Woolshed and the small Darling Downs Zoo. 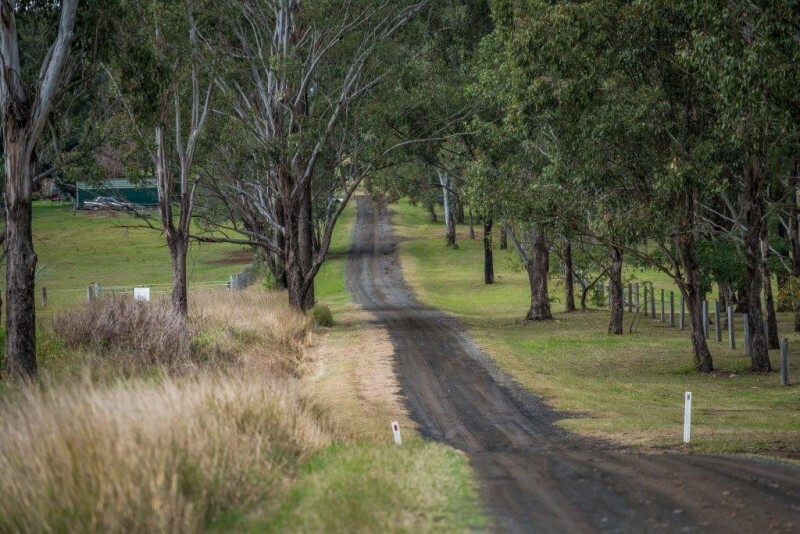 The Darling Downs and West Moreton district encompasses three of our training zones, with Zones 1 and 2 falling entirely within it. Zone 1 has 21 accredited practices, Zone 2 has 28 and Zone 3 has 13, giving a total of 62 throughout the region. The only major hospital in the region is Toowoomba Hospital. The rural practices offer a broad scope of experience that you may not be exposed to in urban practice. The DDWMPHN area is home to over half a million people and is growing rapidly. Many residents are disadvantaged, with poor education levels, employment rates, access to technology and transport, and health outcomes. This makes the area’s health care critically important.